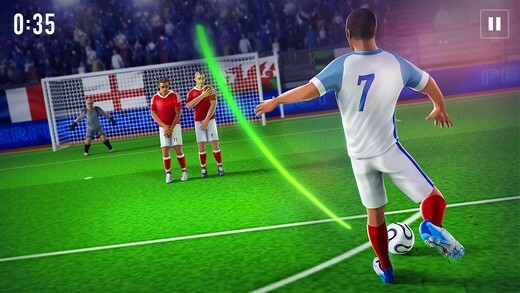 Perfect FreeKick 3D attracts football-oriented people. 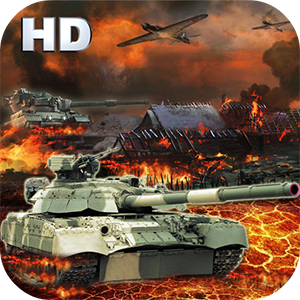 The game is a perfect combination of realistic gameplay and convenient controller. 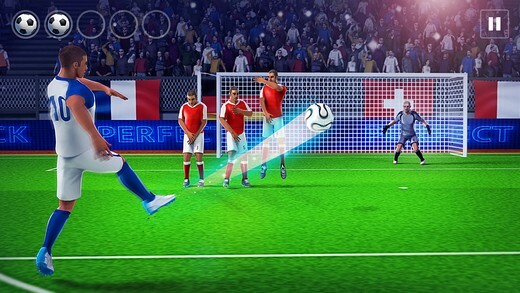 The lifelike design transfers a player to a colorful football field, while a simple move across the touchscreen allows customer to shot a freekicks and score a goal. 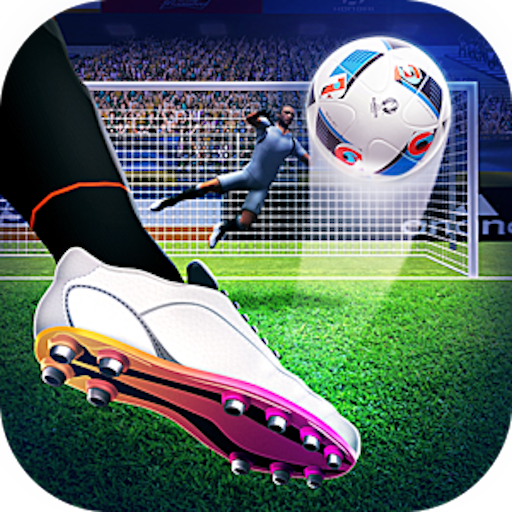 Game consist of 4 interesting modes: tournament, against wall, balls, training. 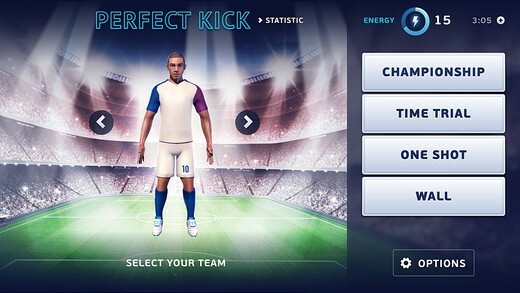 Unobtrusive music and audience applause compliment the gameplay, in order to create a complete atmosphere of a real tournament with a wide choice of national teams to play for, training or just a short freekick challenges with different difficulty.